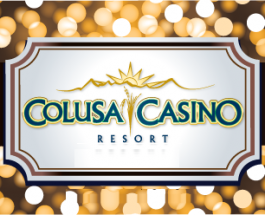 Rich Casino has two treats for players this month. They have launched a new slots game, Lotto Mania, and are running a Lotto Mania tournament with $25,000 of prizes to be won. 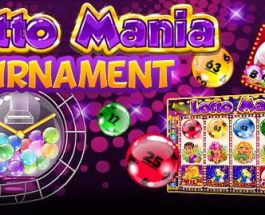 Lotto Mania is a 25 line slot game featuring a bonus game, scatter and wild symbols and loads of fun ways to win.